Ms. Munck joined Nelson Forensics in 2015, and anchors business development and marketing endeavors for the West Region from Nelson’s Southern California office. She is an experienced and driven professional who endeavors to cultivate Nelson’s client relationships throughout California and nearby states. She is committed to the coordination and execution of plans and strategies to develop Nelson’s client base. 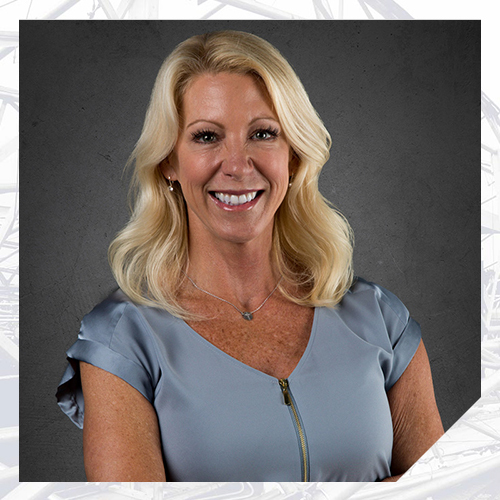 Throughout her career, Ms. Munck has been a brand ambassador, marketing manager, and business development professional who has originated new opportunities in various industries working with insurance companies, law firms, universities, school districts, and municipalities. Clients appreciate her strengths in business development, her attention to detail, and her problem solving skills. Ms. Munck represents Nelson at regional and national events, and is an active member of the Southern California local claims associations and Claims Litigation Management (CLM). She is a graduate of California State University Long Beach with a Bachelor of Arts Degree in Environmental Factors.